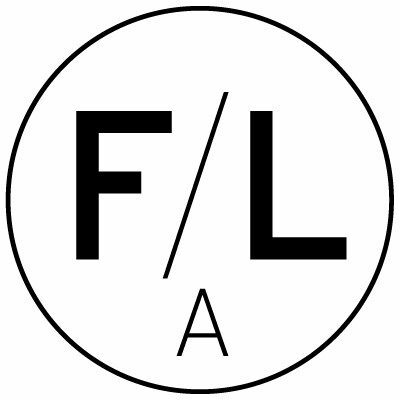 MFA were Edinburgh-based and celebrated for award-winning work spanning from arts, conservation and commerce to advising and empowering communities and award-winning homes and placemaking for clients ranging from individuals to Housing Associations, Councils and volume housebuilders. Their buildings remain loved and full of life, and Fraser/Livingstone Architects will build on this heritage to make new buildings and environments that are rooted in place and the progressive principle that climate, openness and gathering remain central to our wellbeing. We will also continue to advocate for architecture to put social responsibility at its heart, with its professionalism at the service of the health and wellbeing of society and the wider care we all must take of the environment. 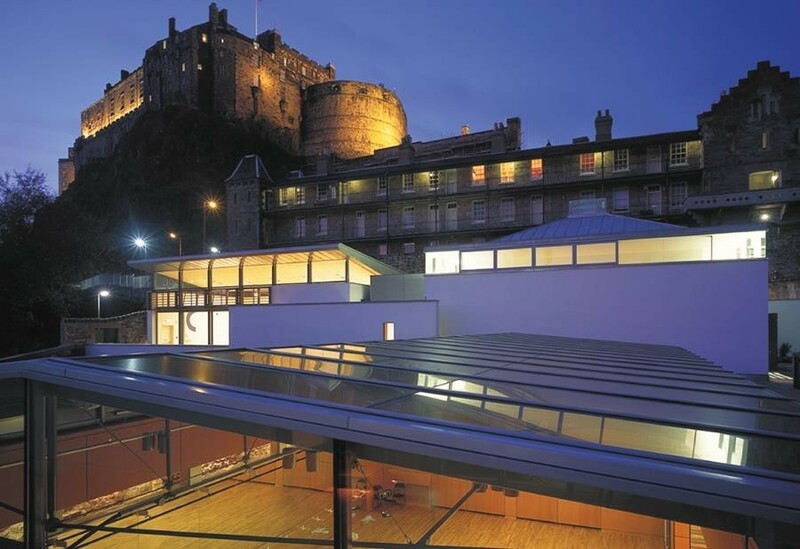 DanceBase 2001: Doolan Award winner, Stirling Prize finalist. Malcolm used the success of the work of his practice as a platform to advocate for national policy change. He has led initiatives on Banking, VAT and his home city of Edinburgh, and currently lobbies for and sits on bodies advancing initiatives around Housing, Land Reform, changes to the Planning system, national infrastructure financing and the empowerment of communities, many of these activities being with Scotland’s Common Weal think tank and advocacy group, whose Board he sits on. 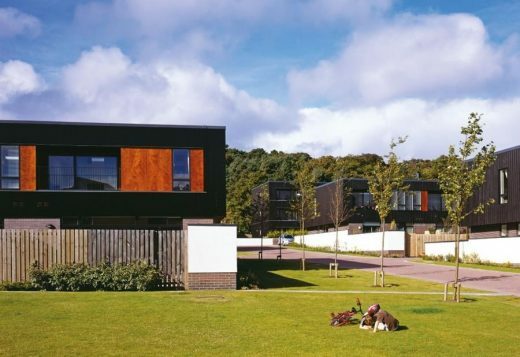 He also led the Scottish Government’s Town Centre Review, which reported in 2013 and sought to bring life and investment to Scotland’s urban centres, and is at the heart of reform at the RIAS. Princess Gate for Taylor Wimpey 2007: Multiple housing awards. Robin worked with Malcolm Fraser Architects for 10 years, leading and delivering award-winning homes, arts, conservation and low-carbon projects. This was followed by 5 years as an associate at 7N Architects, where he built up a reputation for creating well-knit community-led social housing that promotes progressive forms of construction. 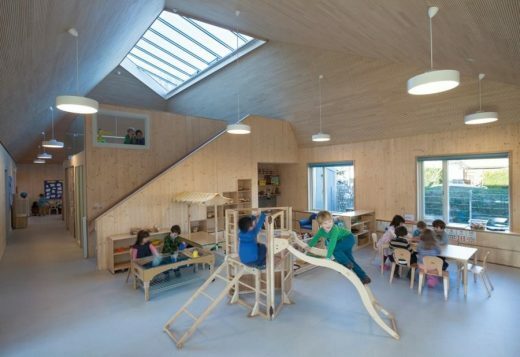 He also teaches in architecture schools across Scotland and England including at the Edinburgh School of Architecture and Landscape Architecture, the University of Edinburgh. Arcadia Nursery 2014: Doolan Special Mention, multiple design and timber innovation awards. We are seeking a recently qualified Architect or Part 2 Assistant with practice-based experience. Proficiency in Vectorworks, Sketchup and Adobe Creative Suite would be advantageous. If you are interested in working with us, please email your CV and examples of your work in PDF format (max. 10MB) to mail@fraserlivingstone.com. Candidates must be eligible to work in the UK, no Agency applications please.